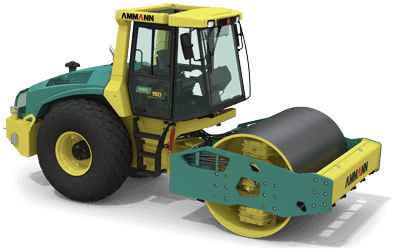 New light tandem rollers from Ammann feature drums that can quickly be adjusted from in-line to off-set configurations, helping operators reach compaction goals – even when working near obstructions. 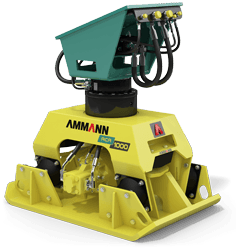 Ammann announces the release of a new line of soil compactors that provide substantial sustainability benefits, lower operating costs and powerful compaction output. 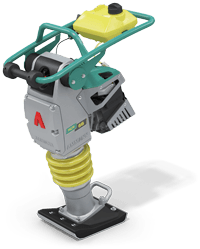 Check out the latest press releases about new Ammann products and corporate events and see application stories from around the world. 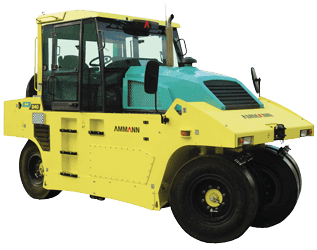 Ammann team members are always ready to help the media find press releases and customer application stories. 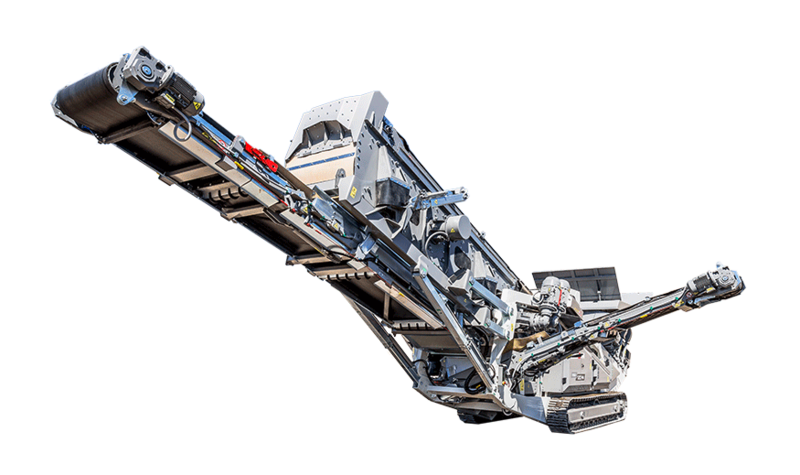 Buying a used construction machine or a mixing plant is a matter of trust. 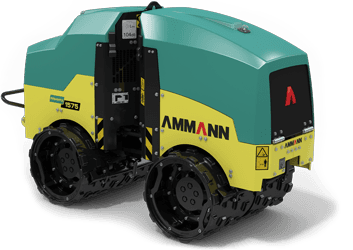 You have made the right decision by choosing Ammann as your partner. 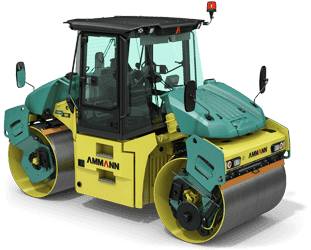 The purchase of an Ammann plant or machine is a key step in your effort to gain a competitive advantage. Now you need to make sure that investment is protected and utilized to its fullest potential.